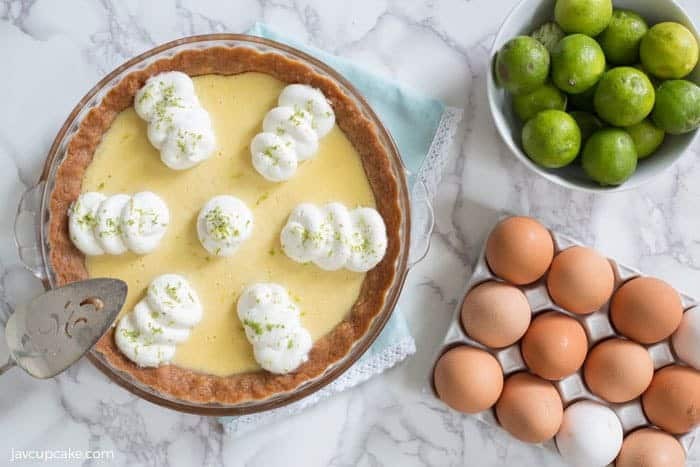 Tart key limes and farm fresh eggs paired with a buttery crust and smooth whipped cream make this Key Lime Pie the perfect summer dessert! 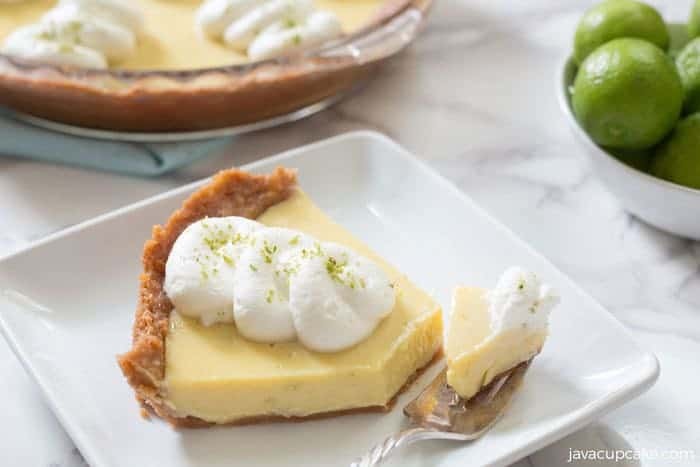 I’m super excited to share this recipe for Key Lime Pie with you because not only is it delicious, but it’s a part of #SummerDessertWeek and my ‘‘Farm to Fork’ series! 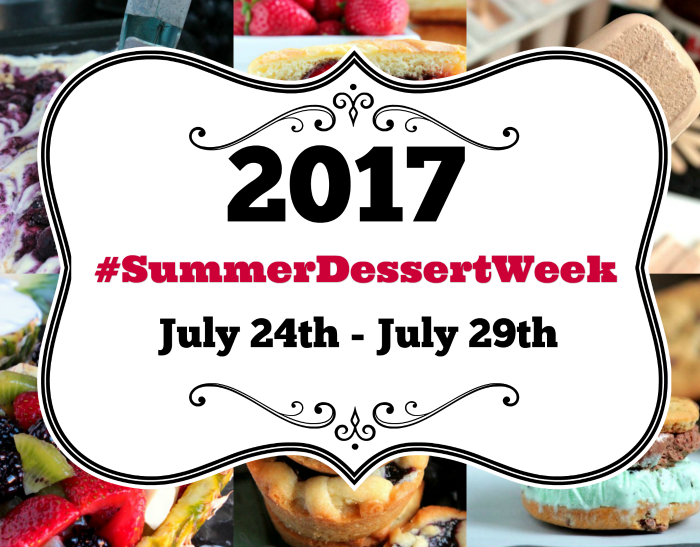 Scroll down to the bottom for all the details for #SummerDessertWeek! Previously in the ‘Farm to Fork’ series I shared a recipe for Homemade Strawberry Preserves and Farmhouse Fresh Bread using ingredients from Good for You Farm. 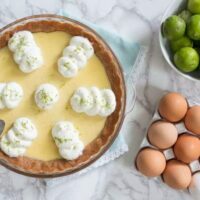 For this Key Lime Pie, I used eggs I gathered at Good for You Farm. GFY Farm is a veteran owned small farm in Virginia owned by my friends Marc & Sarah. Marc is a Marine Corps wounded veteran who thrives every day he gets to build and work on his farm. Sarah turned me on to farm fresh eggs so I knew I had to use them in a Key Lime Pie! This pie is really simple to make. 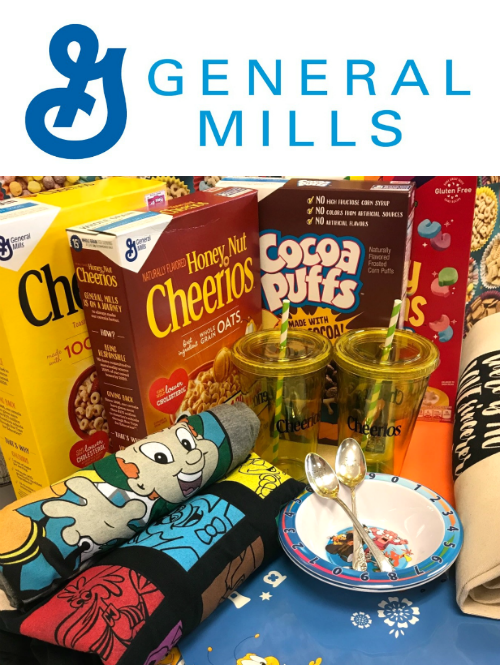 There are only a few ingredients and takes no skill at all to make. 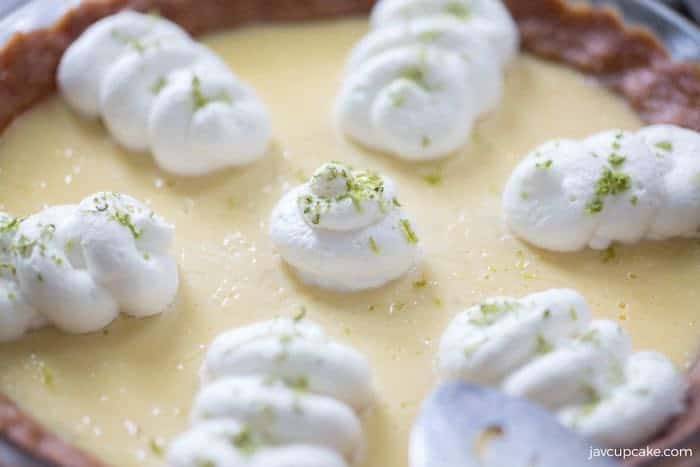 The filling is tart and creamy and paired with the rich buttery crust and smooth, light whipped cream… you can’t go wrong! If you don’t have access to fresh eggs from a local farm, no worries… you can still make this pie! Try buying the organic eggs at your local store or maybe look around your area for a farm that sells them. They really do make a magical difference in this recipe! Place the crackers in a food processor and pulse until crushed but not too fine. 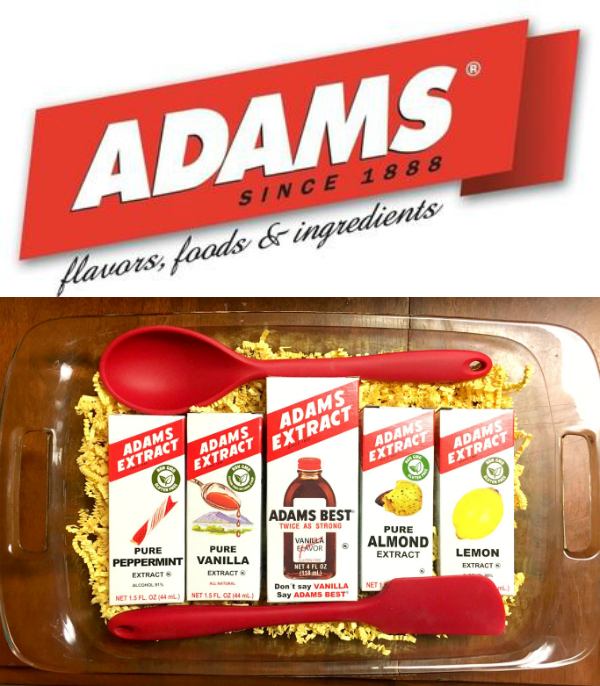 Tip into a bowl, add the melted butter, and stir to combine. Press the mixture into the base of a 20-centimeter (8-inch) pie tin, pushing it up the sides of the tin to create a crust. 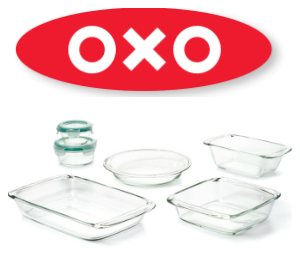 Place in the fridge to set. Preheat the oven to 150 degrees centigrade/gas mark 2 (300 degrees F). Whisk the egg yolks with the condensed milk in a bowl. Add the lime juice and zest and whisk again. Pour into the prepared base. Bake until just set, 25 to 30 minutes. The filing will have risen and may have started to color around the edges. Remove from the oven and leave to cool at room temperature, then chill in the fridge for at least 2 hours before serving. With the whisk attachment on your stand mixer, beat on high the whipped cream and sugar until medium to firm peaks form. Recipe slightly adapted from Paul Hollywood. 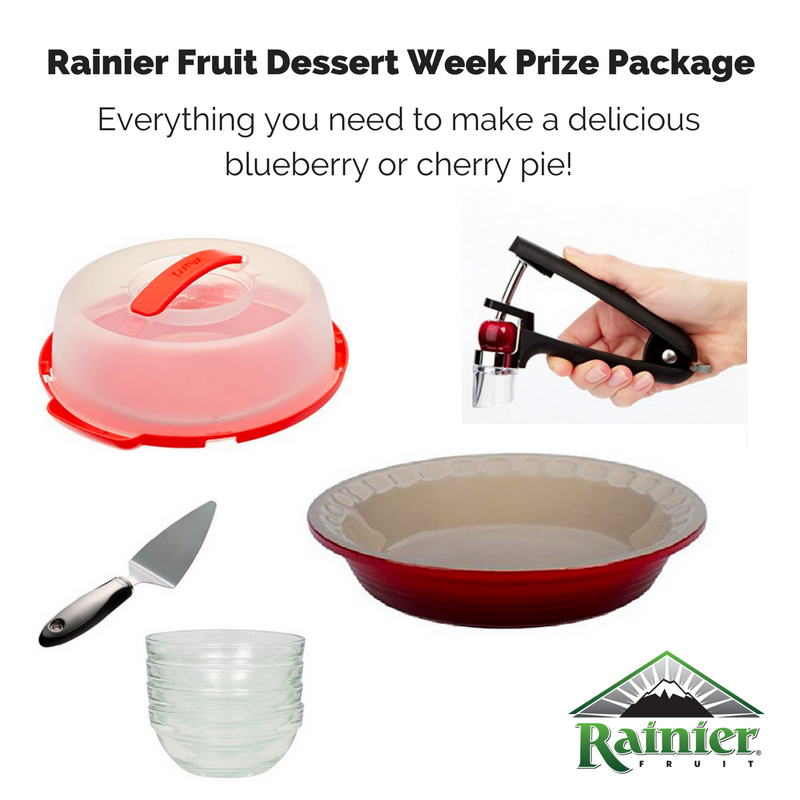 Welcome to the first #SummerDessertWeek event hosted by Angie from Big Bear’s Wife. I have never made a real key lime pie but after having one in the keys a couple months ago I need more! 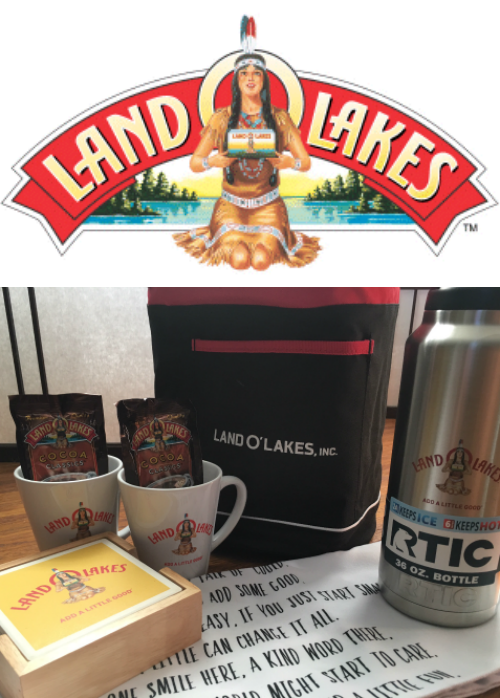 Love these prizes. I also love a good key lime pie!!! I love a good ice box cake!! I need to make this – it seems like such a complicated pie, but you’ve made it super easy! Can’t wait to try it! What a pretty, pretty pie. I saw that is was lightly adapted from Paul Hollywood. I love him! 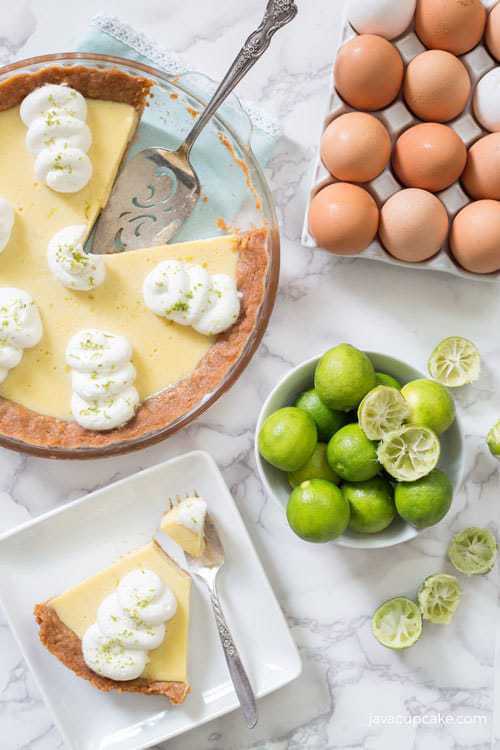 Key lime pie just says “Summer” doesn’t it? A beautiful pie.